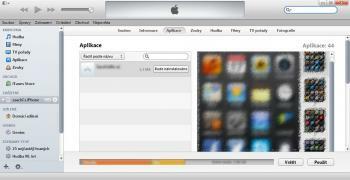 iTunes 11 have sometime problems with installing ipa files How to manage IPA files into iOS device when we can’t use iTunes. A simple way to install ipa files is to drag into iTunes and installing via the ‘Applications’ bookmark on the device. My iTunes has a problem with this method and the application is never installed (I only see the message “will be installed” but the application is not installed). 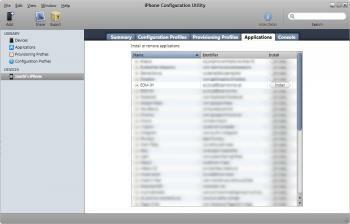 Fortunately there is an alternative way, software from Apple: iPhone Configuration Utility. 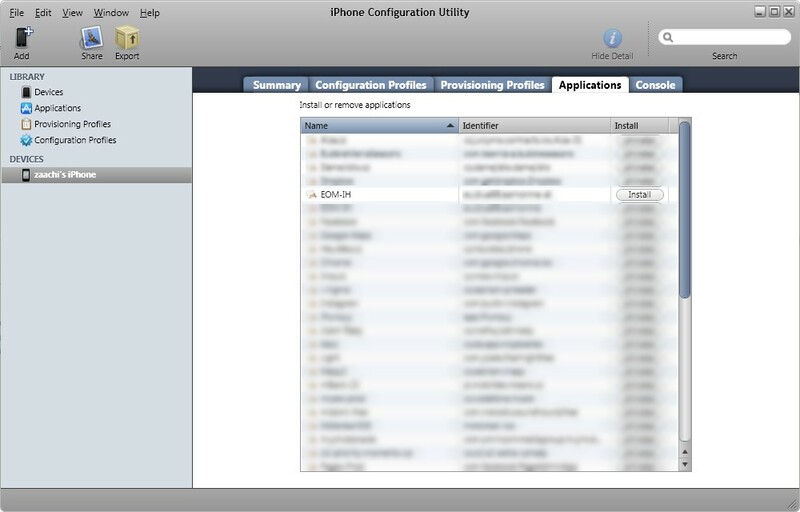 (You can download from Apple website: iPhone Configuration Utility). 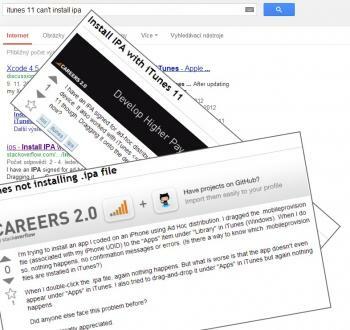 No comments yet, but you can be the first..
Hi, i am programmer from the Czech Republic. 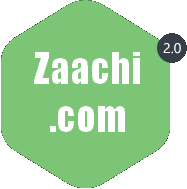 I love web development (Ruby, Ruby on Rails, PHP, Nette) and iOS development (Objective-C, Cocoa).